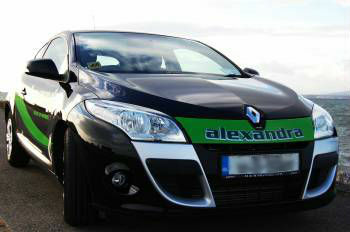 Alexandra School of Motoring provides driving tuition in cars. Our courses are tailored to suit the needs of each individual learner driver. Our years of experience and ADI Instructors provide expert tuition so that you the learner can achieve the highest standard of safe and competent driving that will give you driving success for life. We will assess you on your first lesson and draw up a lesson plan which will set out goals for you to achieve. Our courses will also prepare you for the EDT syllabus and RSA driving test. You’ll need to be aware and alert during your lesson. Don’t worry about nerves, It’s perfectly natural to be nervous when learning to drive. But our experienced ADI Instructors will put you at ease and you will learn to drive at the right pace for you.